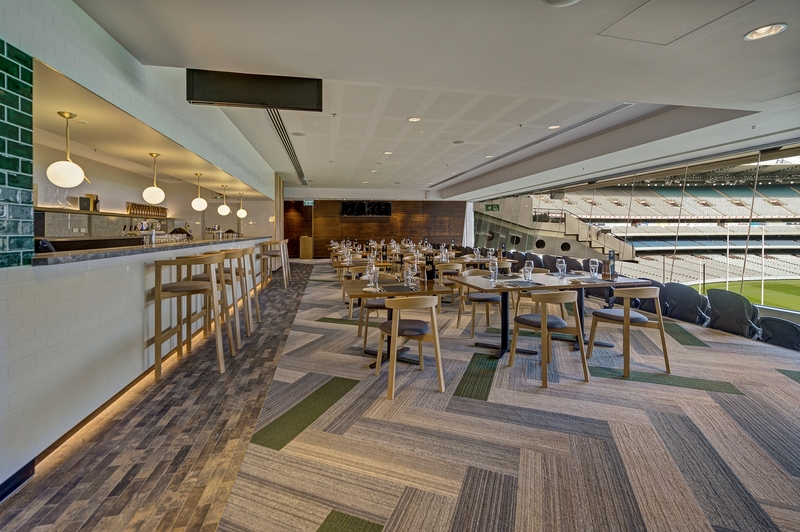 The club has expanded and improved the food and beverage offering for members, with the Jim Stynes Grill operating as a second dining room at all matches. 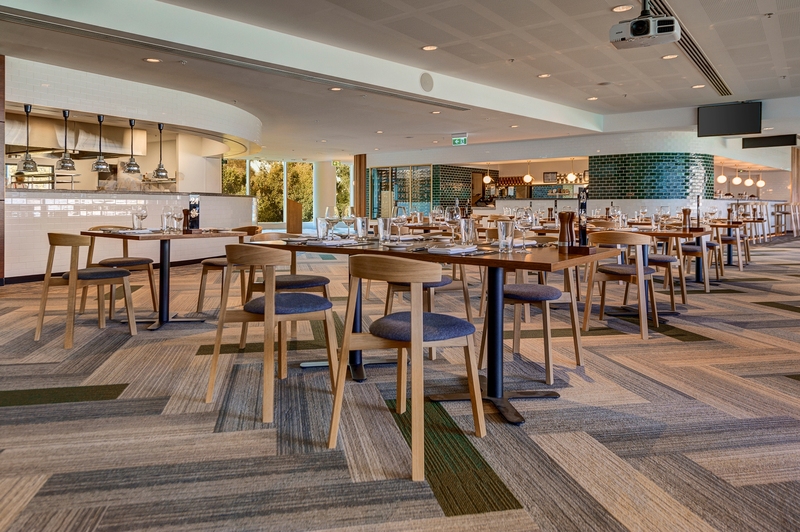 Located on Level 2 of the Olympic Stand (just outside the Reserve), the fully refurbished kitchen features a mouth-watering a-la-carte menu and is able to cater for up to 240 members and guests. 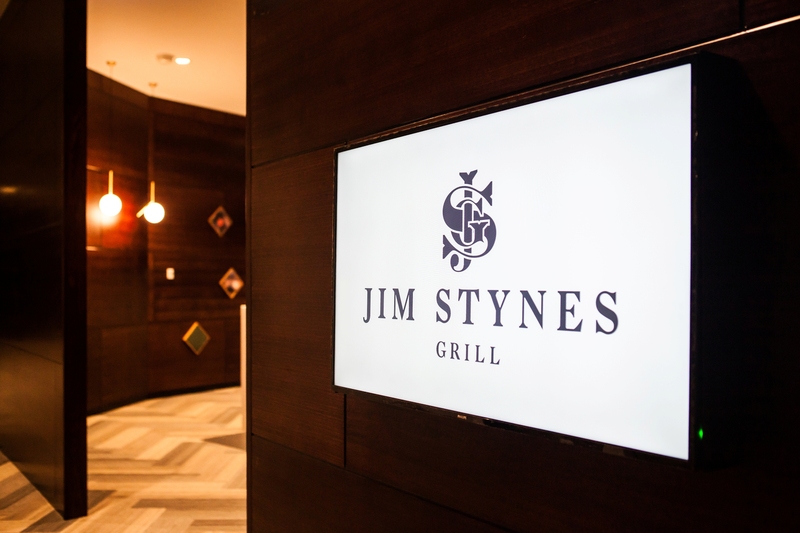 Offering high-quality meat and wines in a stylish space, the Jim Stynes Grill is fast-becoming a popular venue for members to enjoy a pre-game lunch or dinner. 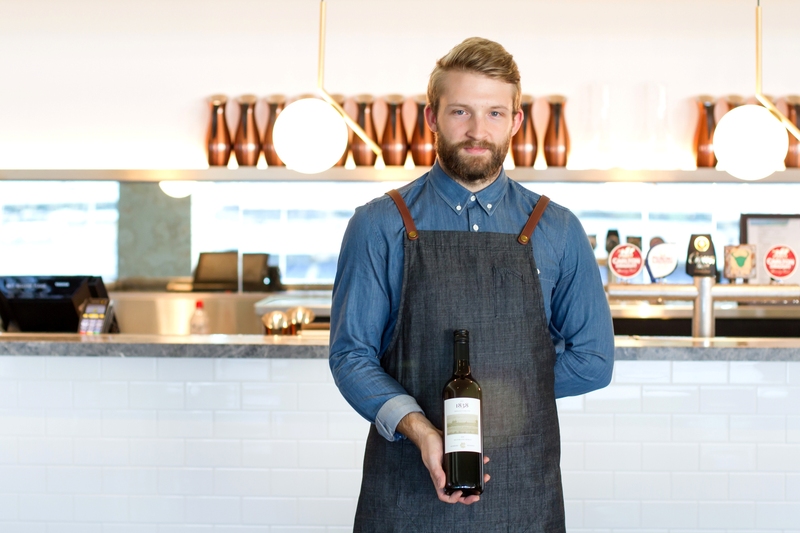 You’ll also be able enjoy a range of beverages from the bar while watching the game. 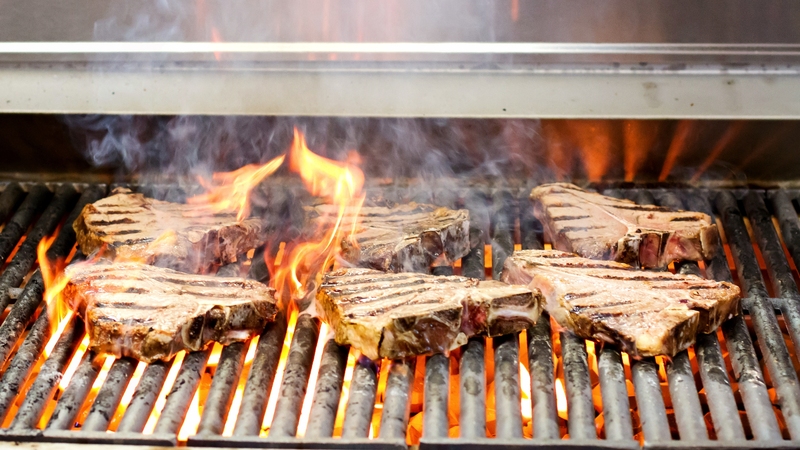 Premium steak cuts, including rump, scotch fillet and porterhouse, are cooked to your liking in a modern open kitchen, while the menu also caters for non-meat lovers. 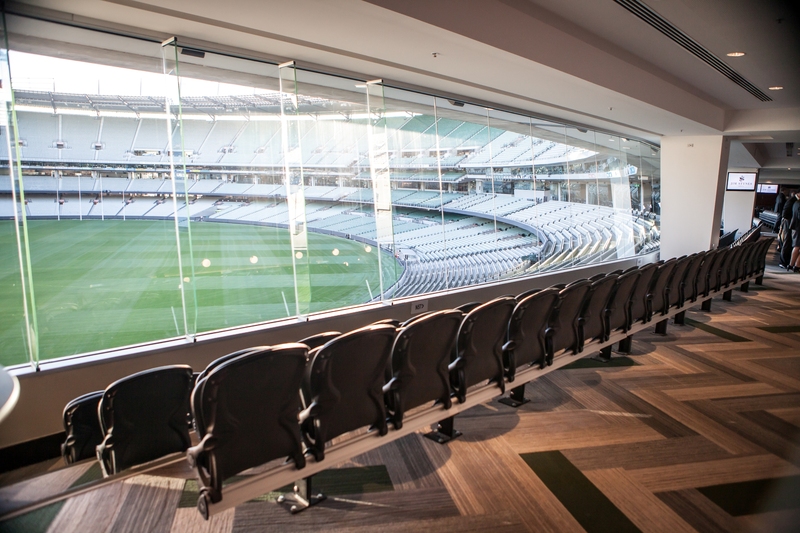 Diners have access to behind-glass, theatre-style seating in the room to view the match or they may return to the Members Reserve to access available walk-up seating or pre-purchased reserved seats. Neat casual Members Reserve dress regulations apply. 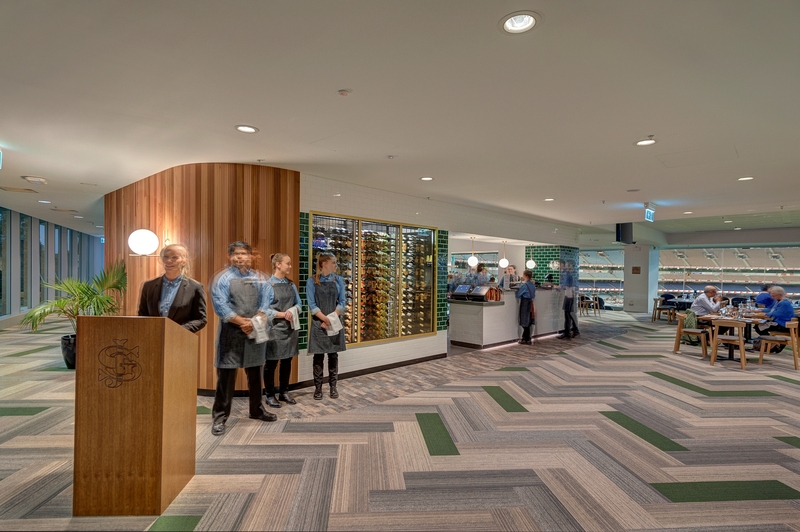 Registrations periods for the Jim Stynes Grill are the same as for the Members Dining Room. 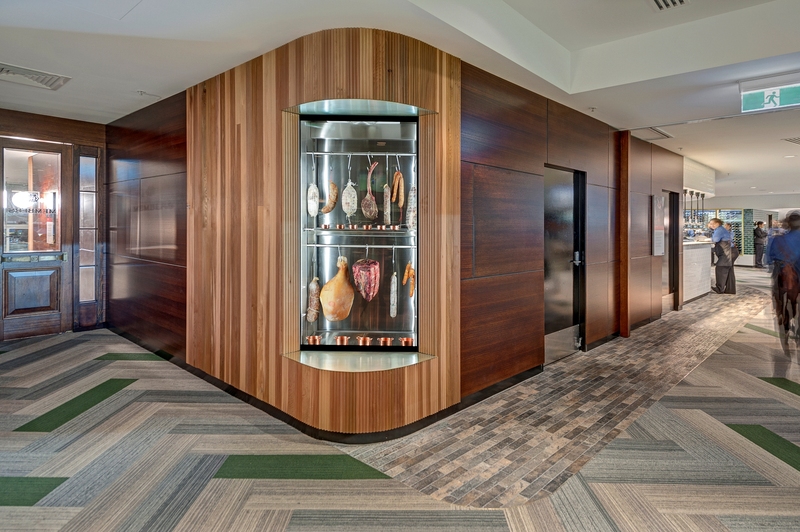 Scroll down to view our gallery. Note: Provisional members are entitled to register in the Jim Stynes Grill ballot at all Category 2, 3 and 4 matches. Full and Restricted members can register at all matches.